Inspired by new wave and electronic music, Anetha always oscillates between acid lines, melancholic melodies, hypnotic patterns and strong grooves. She also loves to play 90’s old school tracks, and definitely know how to make the people dance, offering an intense and pulsating journey to her public. 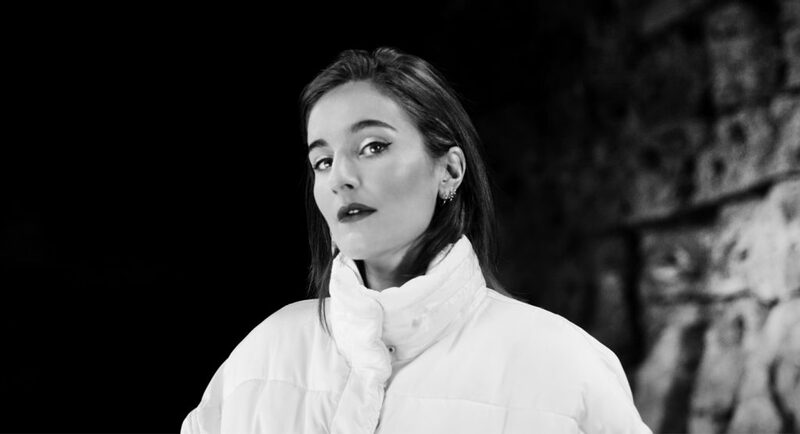 The Parisian based DJ and producer has been gaining quite a name for herself over the past few years, playing in famous places in France and all around the world such as Concrete and Weather Festival in Paris, Khidi in Tbilissi, Korner in Taipei, Grelle Forelle in Austria, Faust in Seoul, Reaktor in Amsterdam and Berghain in Berlin. Anetha also co-manages Blocaus Series, the imprint started with her Blocaus collective in 2016 to develop the French local scene alongside great remixers. Production wise, she has released an EP on “Work Them Records”, and tracks on different labels including a successful one called Acid Train on the great Anagram imprint.